Hey there my dear merry-goers! This is a super back-logged post that I finally finished! 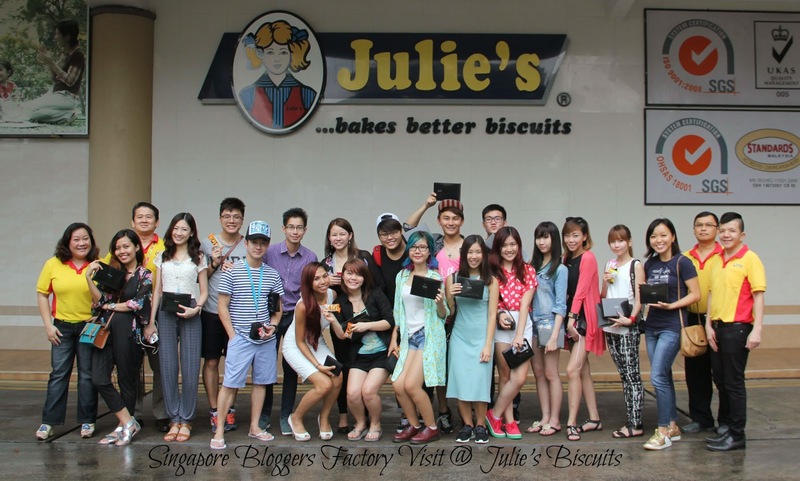 If you all noticed, a few weeks ago Perfect Food Manufacturing (M) Sdn Bhd or you may know them as Julie's biscuit actually organized a Factory Visit for Singapore Bloggers! Super exiting time that I definitely love to share with all of you. 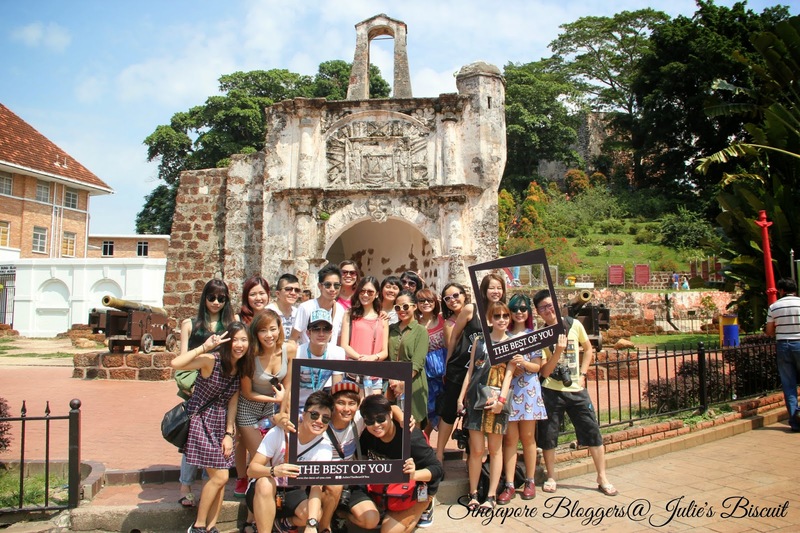 It is the first time for me taking part in hosting an event for bloggers and I really love the experience and exposure it gave me besides the fact that I was able to meet so many bloggers from Singapore. 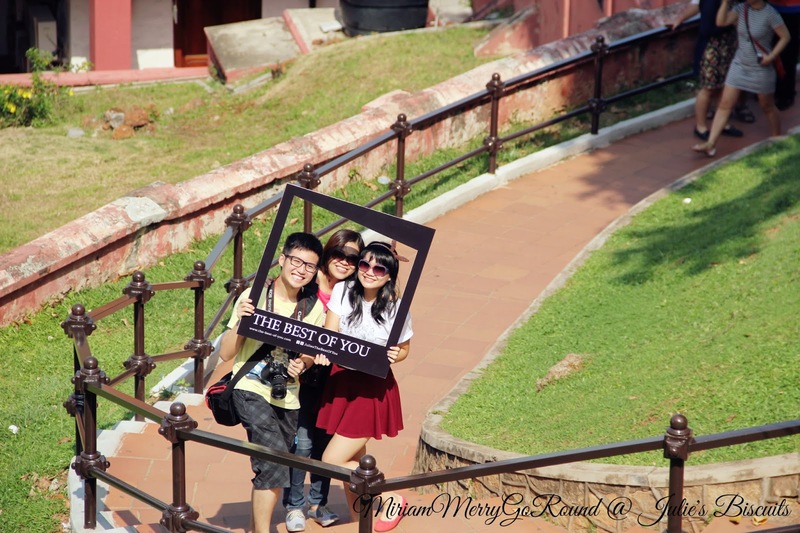 The factory tour was actually a 2 days 1 night event where we had a factory visit plus a Malacca city tour. 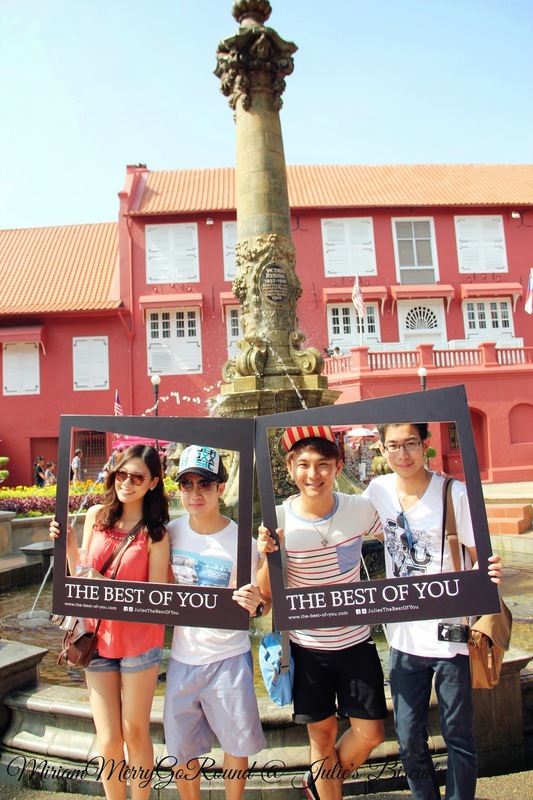 The bloggers traveled all the way from Singapore to Alor Gajah, Malacca where the Julie's Biscuit factory was located. After a hearty lunch it was time for a short introduction about Julie's Biscuit, the latest campaign by Julie's which is 'The Best Of You' as well as some interactive session. 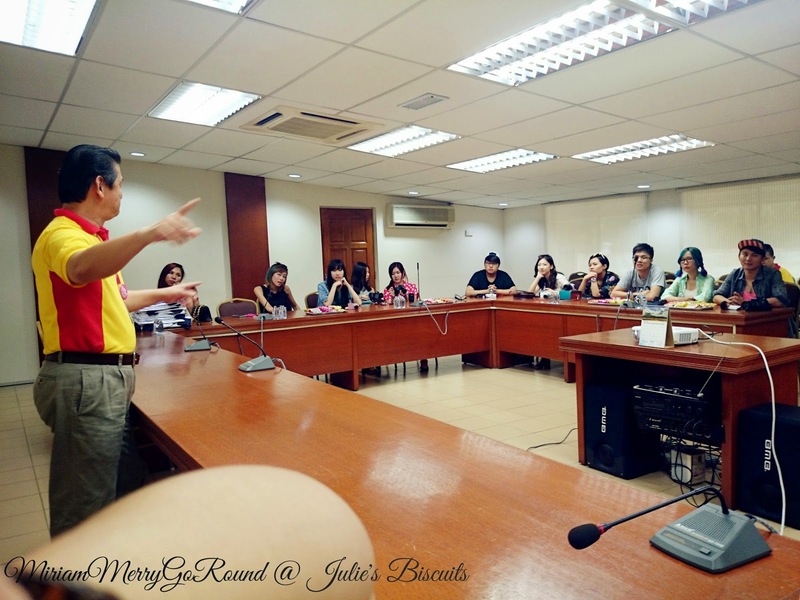 The General Manager of Julie's Biscuit, Mr Martin Ang was present to share about the background of the company as well to have the interactive session with the bloggers. But the first and most important thing to do was to serve them delicious local delicacies including our appetizers and desserts made using our Julie's Biscuits. After everyone's tummy were filled and satisfied, it was time to adjourn to the meeting room for some background about the company. I'll just share with you some background about Julie's Biscuit. 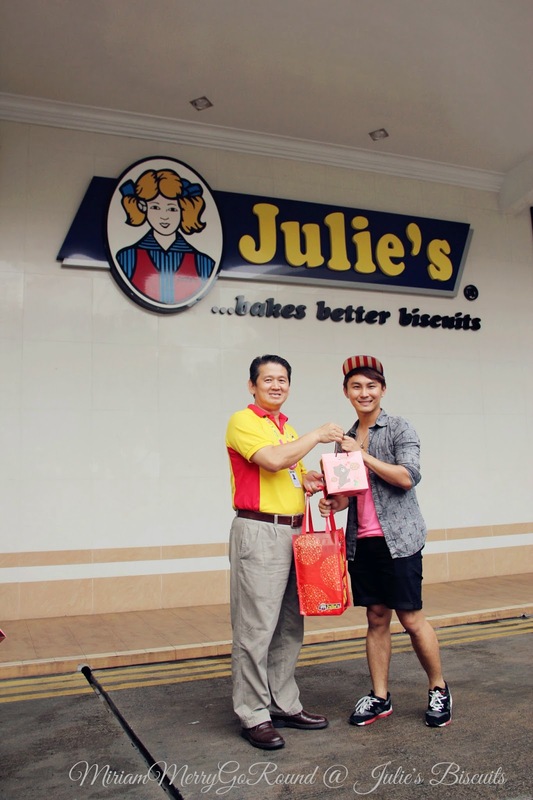 Julie’s biscuit factory was established in Alor Gajah, Malacca since 1981. For over 30 years, Julie’s has been consistent in practicing its motto “Baked With Love”, which later became its tagline. 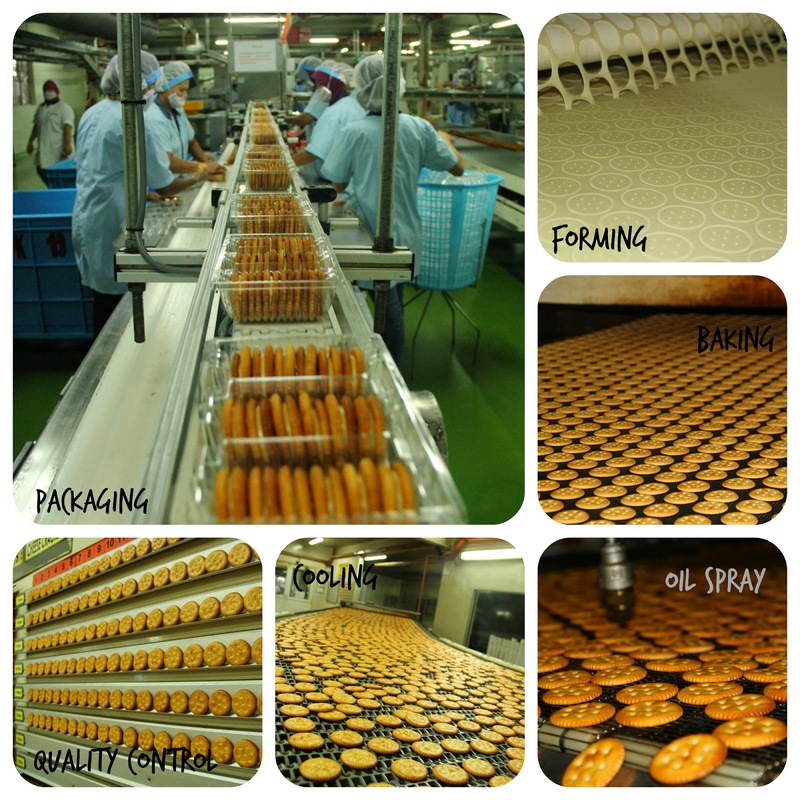 In its manufacturing process, we focus on quality, food safety and hygiene, using selected premium ingredients which are also free from harmful artificial additives and coloring. Our core values are, “Accountability”, “Conscience”, “Integrity” and “Passion”. In our pursuit to improve our quality, we developed new innovative and attractive packaging designs and invested in modern production technology to produce new products. With an emphasis on Julie’s philosophy, “what we do not eat, we do not let people eat”, we assure customers and consumers that we give you value-for-money for purchasing our products, comprising a variety of crackers, cream sandwiches, wafer rolls, waffles and cookies. We have since July 2000, undertaken the process to obtain the various international management and food safety certifications. To date we have been accredited with ISO 9001:2008, GMP (Good Manufacturing Practices), HACCP (Hazard Analysis & Critical Control Point), and OHSAS (Occupational Health & Safety Management System) certifications by SGS and Malaysian Ministry of Health (for HACCP). These certifications are verified every year by international auditors who conduct stringent checks on our manufacturing processes to ensure that we maintain the food safety standards in accordance with the international requirements. In 2012, Perfect Food Manufacturing decided to embark on a branding overhaul. 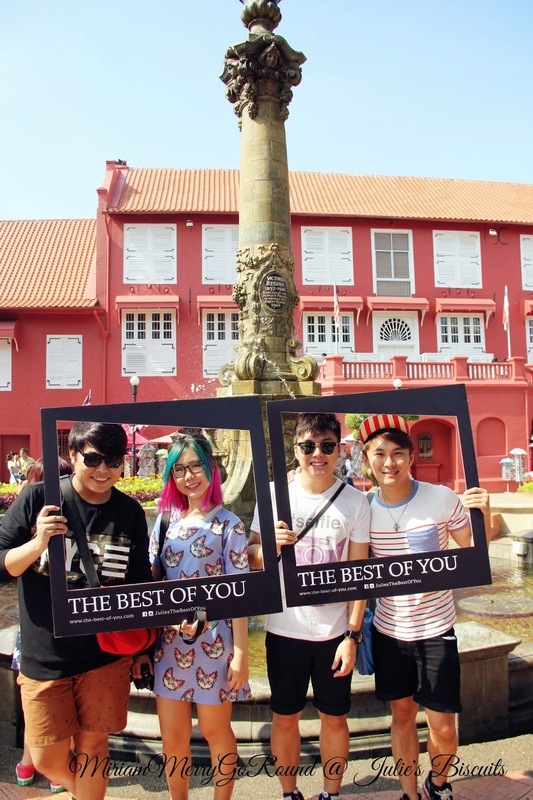 After examining their core values and looking at the people within the company, those who have supported the company over the years, the partners, agents and distributors, there was one thing in common which is everyone put the ‘best of themselves’ in everything they do. Julie’s Biscuits is more than a brand, logo or product but is about all the people who have worked hard, put the best of them in Julie’s to make it a success. 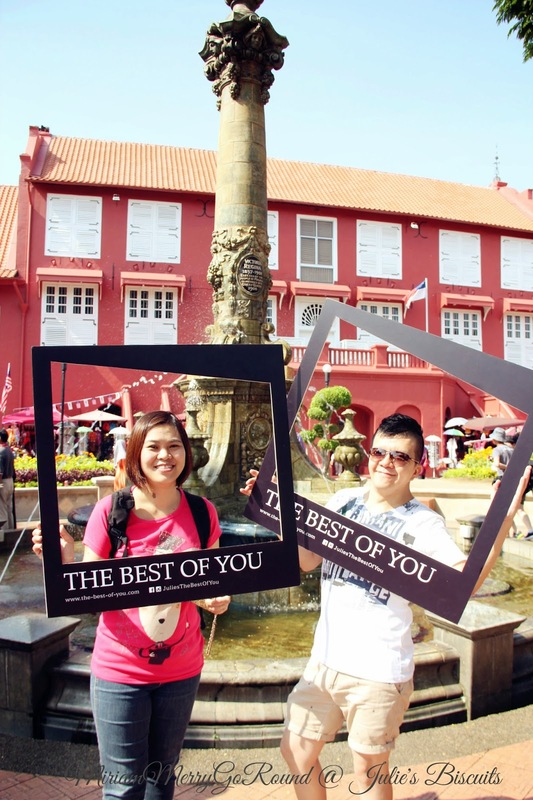 In late April 2014, “The Best of You” movement was initiated to share the spirit of Julie’s to everyone and to express the company’s appreciation to all those who have made Julie’s what it is today. 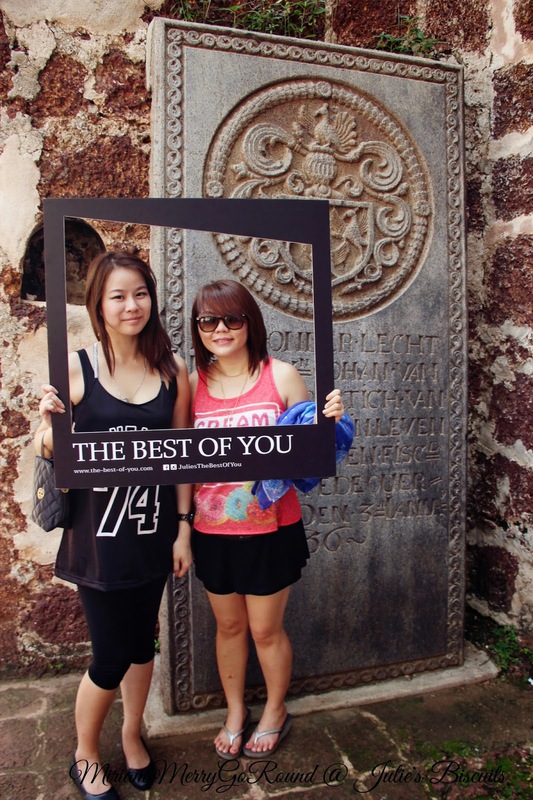 Julie's have been collecting story submissions to be featured in an upcoming exhibition in Singapore and Malaysia. There are also several video ads which can be seen on YouTube regarding this campaign. There will be paintings, installation art, poetry, and more – all depicting the theme of this movement. It will be an event filled with stories straight from the heart. Through these stories, you might discover The Best of You. During the interactive session with the bloggers, some of them shared what/who is the best of themselves and it was a really encouraging and touching moment. After the interactive session, it was time to bring the bloggers into the production site for a tour on how our delicious cheese crackers and sandwich biscuits are made! It was super hot that day because we were running three oven lines but all this was really an eye-opener to the bloggers as they were able to witness first hand how the biscuits were made! 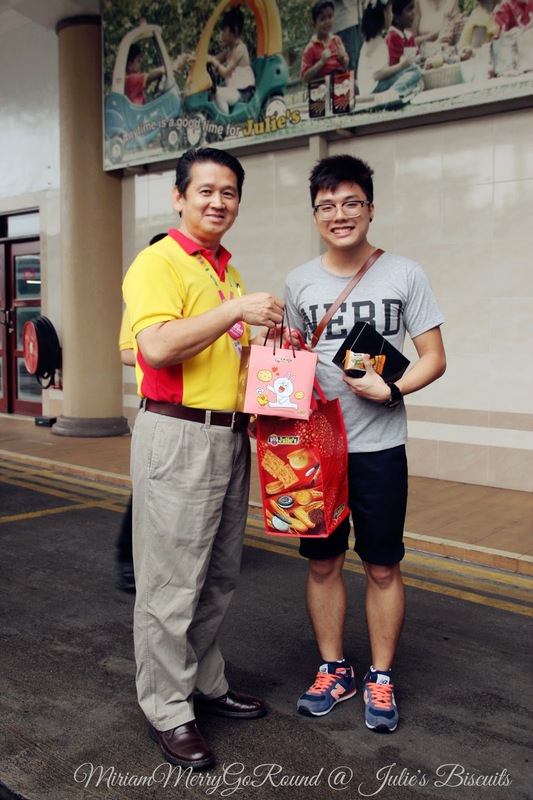 Plus point: They were able to taste our freshly baked peanut butter sandwich biscuits and it was oh-so-divine. 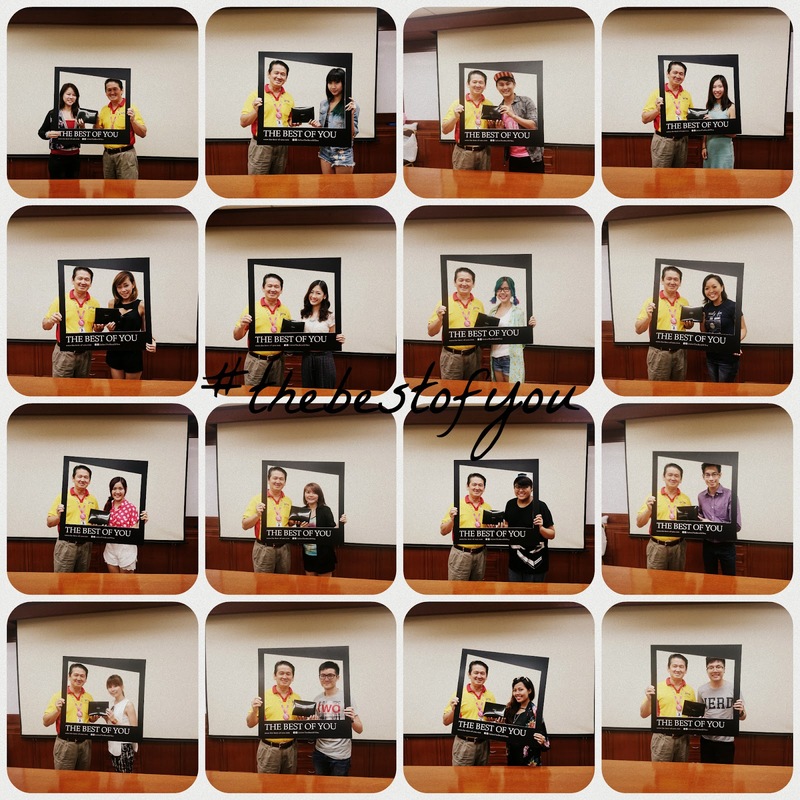 After the factory tour, it was time for some group photos as well as presenting our token of appreciation to all the bloggers who came! 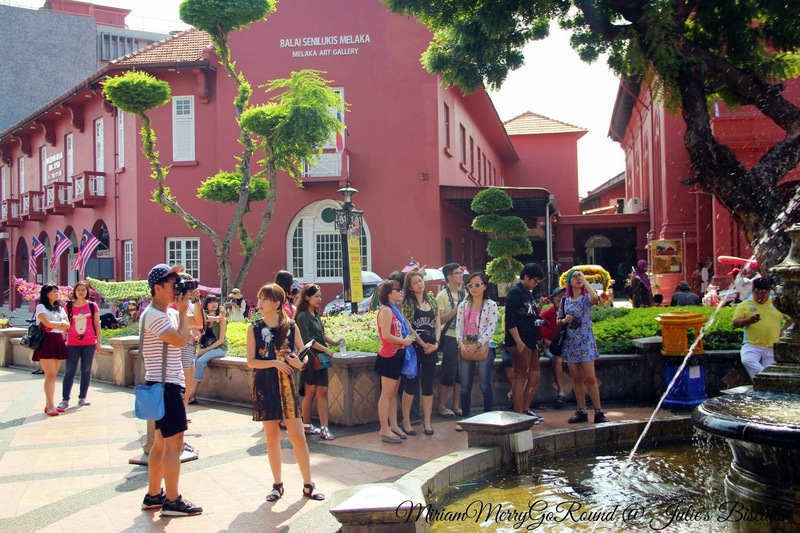 After resting for a night at One Residence, the next day was a half-day Malacca Town Tour for our fellow blogger friends! 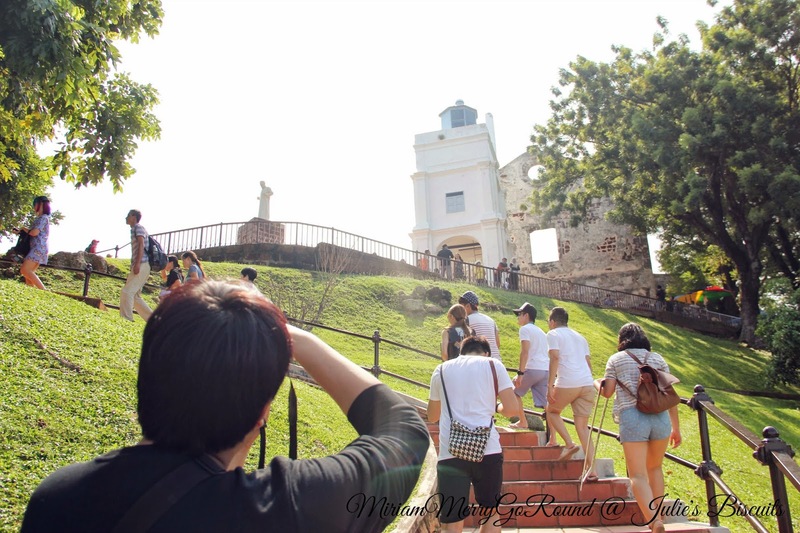 This included the Red House, climbing up St Paul Hill and shopping at Dataran Pahlawan. Remember to like Julie's Biscuit Facebook page HERE to know the latest promotions and events!